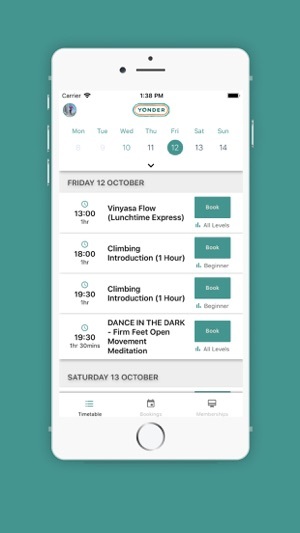 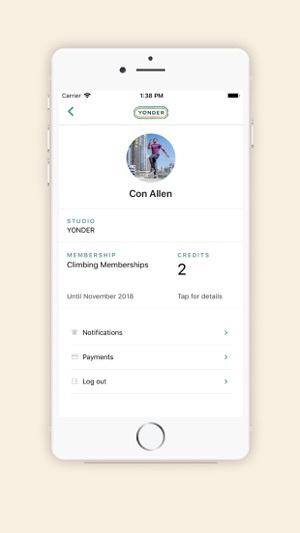 Download the YONDER app to easily book classes and manage your fitness experience - anytime, anywhere. 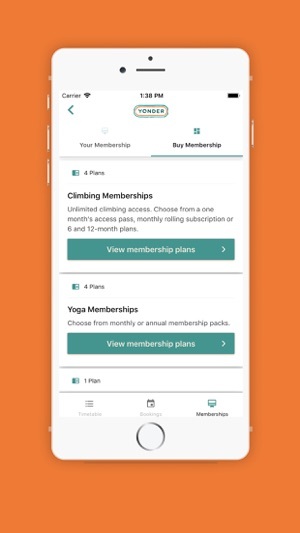 Make a reservation, get added to a wait list, purchase class packages, check your profile and membership status, keep up to date with the latest products and services, and more – all from your device. 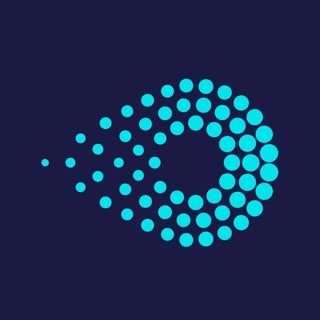 Visit thisisyonder.com to learn more.